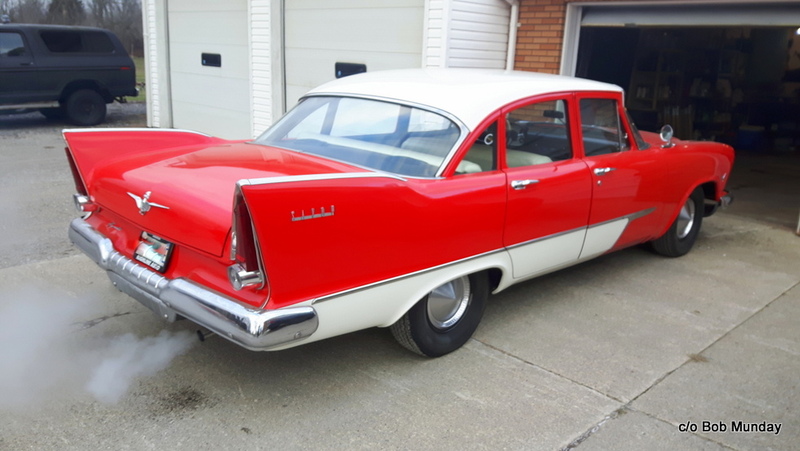 Family legacy cars are some of the easiest stories to tell because the plot is already written. 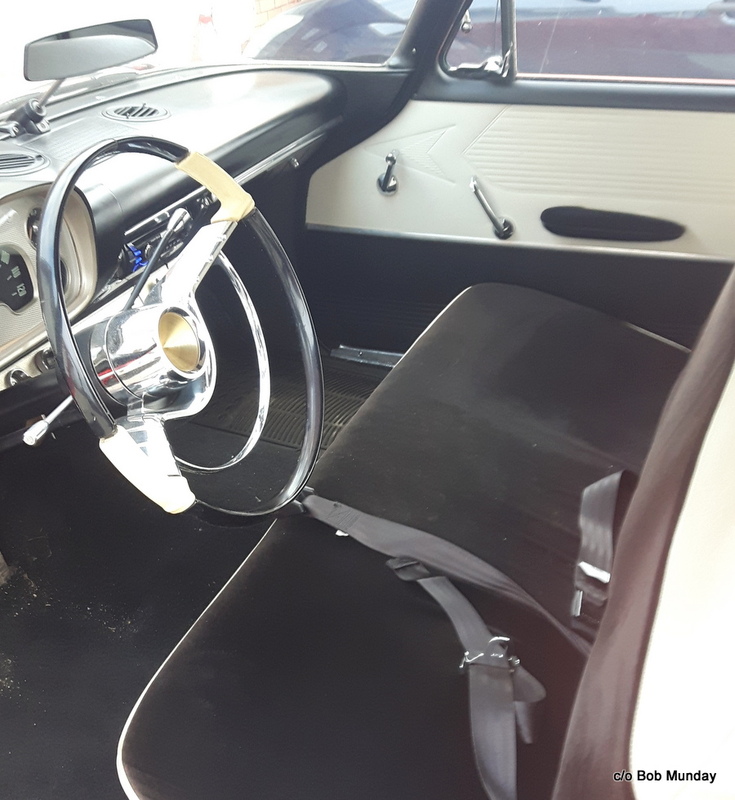 MyStarCollectorCar seeks out these stories to give readers a sense of how an old car can become part of the family. 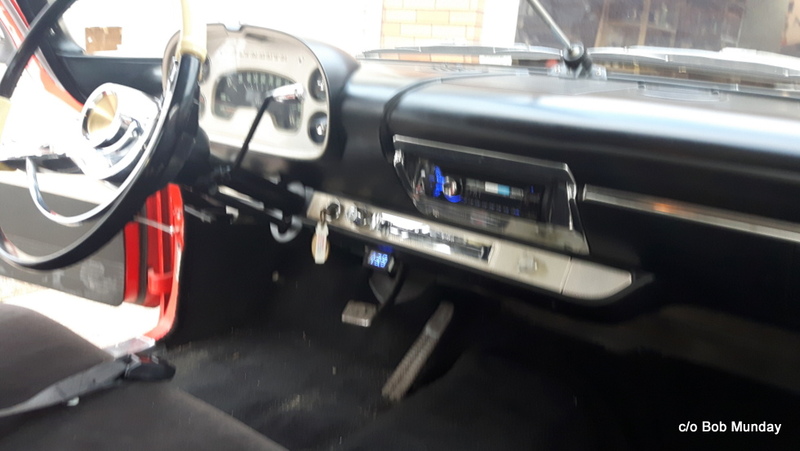 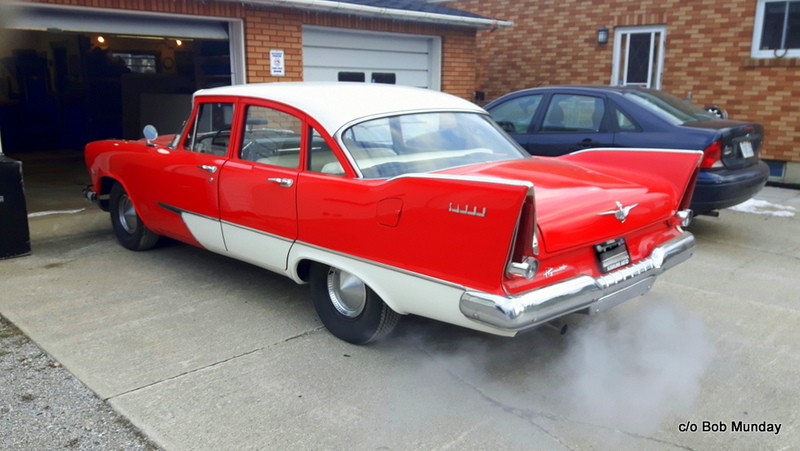 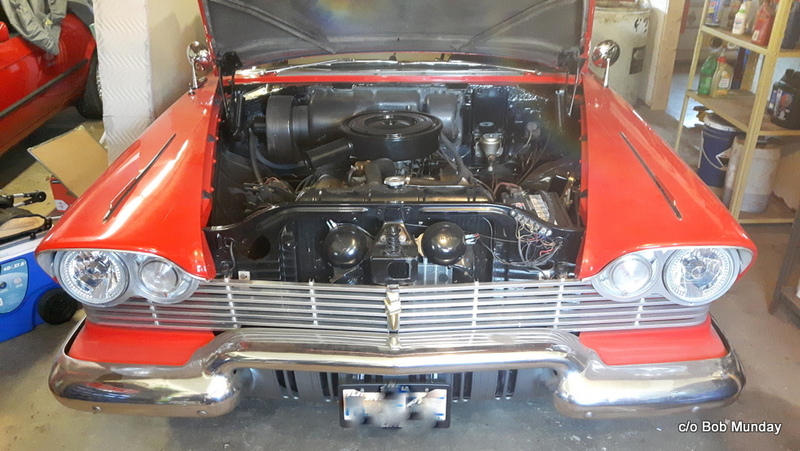 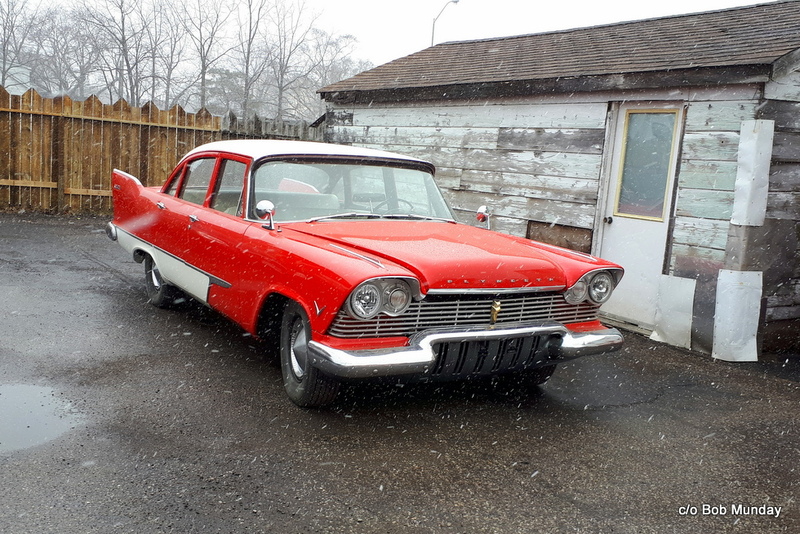 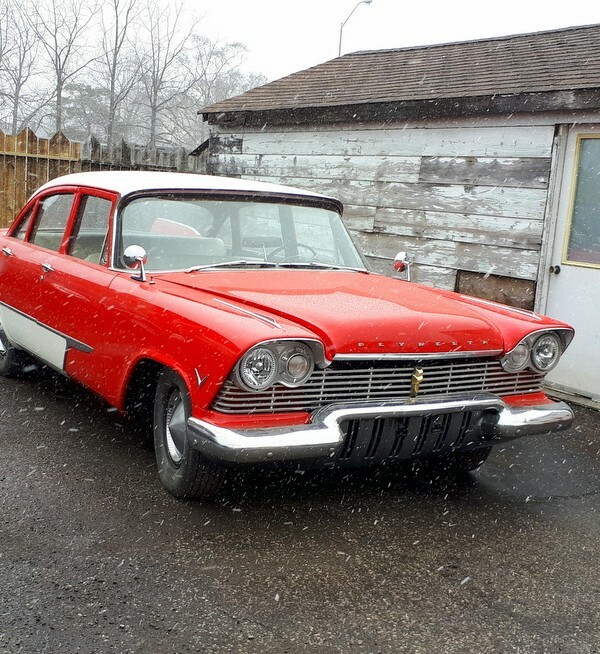 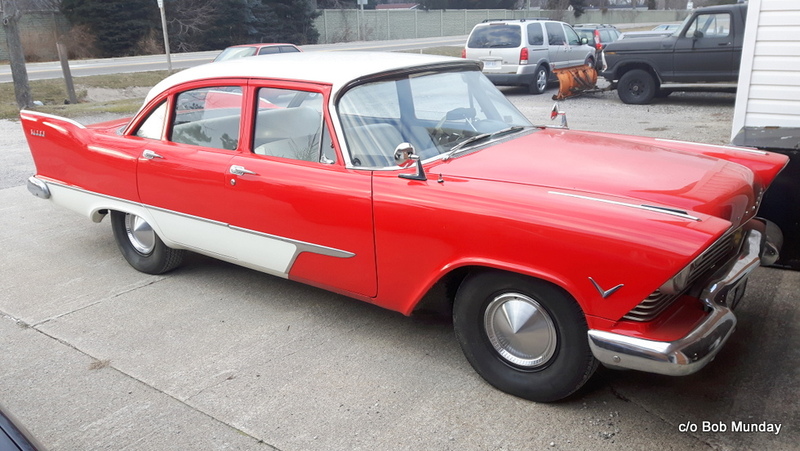 This ’57 Plymouth has been a part of Bob Munday’s family since it was new so he is connected to the car in a big way.